Are Real Businesses Behind Those “We Buy Houses” Signs? Chances are that you’ve seen them sticking out of the ground on the side of the road or plastered on billboards overlooking the highway. They may be handwritten or professionally printed, but the message is clear. “We buy houses.” Many of these signs include details like “cash for houses Nashville“ and promise a quick closing. If you’ve wondered whether these signs lead to legitimate businesses, you’re not alone. No one wants to be the victim of a scam, especially when it involves a major investment like a home. The short answer to this question is yes. Those “We Buy Houses” signs can lead to legitimate businesses with real people. Unfortunately, they sometimes lead to swindlers looking to make a quick buck. Understanding how the industry works and what to look for when you talk to these companies helps you distinguish between the good guys and the bad guys. 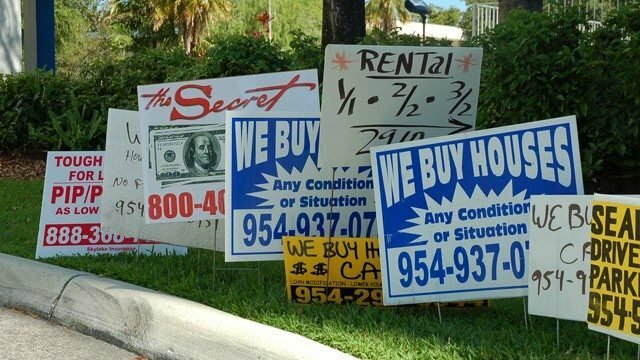 In many cases, the people behind these “we buy houses” signs are real estate investors looking for properties to buy. Some of them renovate the property or take care of issues like foundation issues before putting it back on the market for sale. Others hold on to the houses and sell them when the local market values go up. Some investors decide to turn the houses they buy into rental properties. What they all have in common is the goal to turn their purchases into profits at a later date. Most of them pay cash to maximize the potential profit and simplify the sale process for the seller. This type of real estate investment fills an important role in the real estate market. Investors who scoop up homes that have been on the market too long help keep property values up and offer . Since cash buyers usually purchase homes as is, they provide relief for homeowners who need to make major repairs to their homes but don’t have the money to complete them. They also help those who want to sell a vacant house without dealing with the time and hassle of showing the property and negotiating a contract through a real estate agent. How Does a Cash Sale Work? When a homeowner contacts a cash home buyer about a potential sale, the buyer first visits the property to assess its value. This starts with an inspection of the property during which the buyer notes structural and cosmetic repairs that need to be done. The buyer then performs a market search to determine the recent sale prices of similar homes in the area. Armed with the potential value of the property, the buyer then presents an offer to the seller. Although this offer can be lower than what the seller could expect to get through a conventional sale, the price should be a fair representation of the property’s current value. Since the transaction is a cash deal, the seller doesn’t have to wait for the buyer and the property to meet the lender’s requirements for financing. As a result, the sale closes sooner, an advantage for both the buyer and seller. Selling to a real estate investor who is willing to pay cash makes sense for some people. If you’ve considered the pros and cons of this types of transaction and decided it’s the best route for you, take your time choosing a cash buyer. The more you understand about cash home buyers and how they operate, the better prepared you are to select the buyer that best meets your needs. The most important step you can take as a home seller is to learn as much as possible about the buyer. 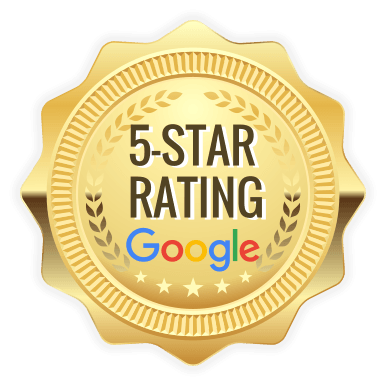 Find out how they do business and how previous clients responded to their work. You can check with the Better Business Bureau or ask for referrals from your friends, family, and acquaintances, especially if you know someone who had to sell a house with termite damage or code violations. When you talk to the buyer, ask about the team’s experience in real estate. Most cash buyers who advertise that they buy homes are not real estate agents. Instead, they are investors interested in buying what is probably your greatest asset. Find out how many houses they’ve bought over the years and ask for references so you can verify the quality of their work. A reputable home buying company gladly shares with you important information like how it determines your home’s value. Ask to see the properties they used in their market analysis and the estimates they have for the repairs. When you see this information, you feel more confident in the offer they make and are better able to decide whether you want to complete the sale. As you review this information, remember that the investor is taking a risk on the property. Ideally, the buyer earns a profit by selling or renting the property in the future. However, that’s not guaranteed, especially if you’re selling a house that needs work to them and the repairs end up costing more than the initial estimate. For this reason, the offer you receive from the cash buyer is typically less than what you’d expect from a conventional buyer. It doesn’t mean the company is trying to scam you. 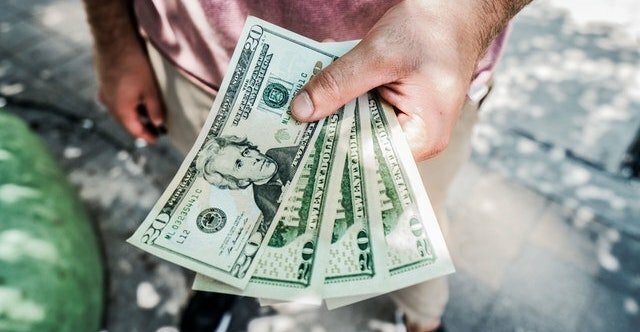 The final consideration when choosing a cash buyer is the terms of the transaction so you can work with the buyer who offers you the best deal. Start by reviewing the amount of money the buyer offers to pay for the property. Then compare this to any concessions and contingencies in the contract. You may find that the largest cash offer actually yields less money than an as-is offer for a slightly lower amount. Make sure the written matches what you agreed to verbally with the buyer. 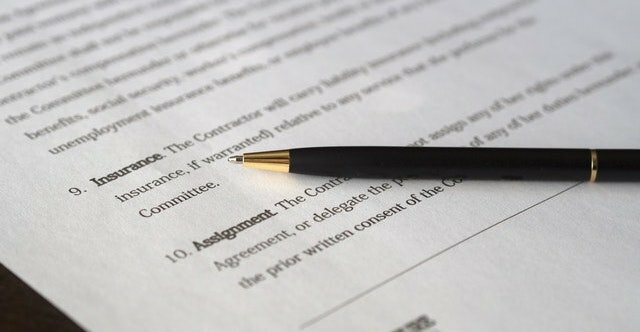 A reputable buyer will not include in the contract anything you didn’t discuss during the negotiation. If you’re looking for a way to sell your home as quickly as possible, go ahead and call the number on one of those “We Buy Houses” signs or check out the offer to “Sell My House Chattanooga.” There’s a good chance you’ll find a legitimate company like Nexus Homebuyers at the other end of the line. Get in touch with us on our contact form.